You never know how much a good gourmet sugar or salt can change the food that you eat until you try it. A little sprinkle here and there can make good food become terrific. All you have to know is what sugar or salt to use and how much. 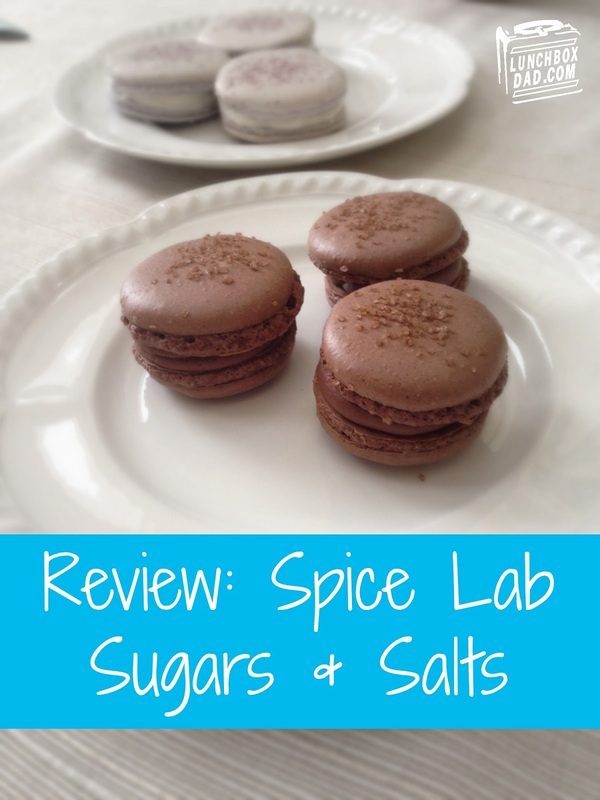 When The Spice Lab sent me some of their gourmet salts and their new Sugar Labs flavored sugar, I was very excited to try them out. 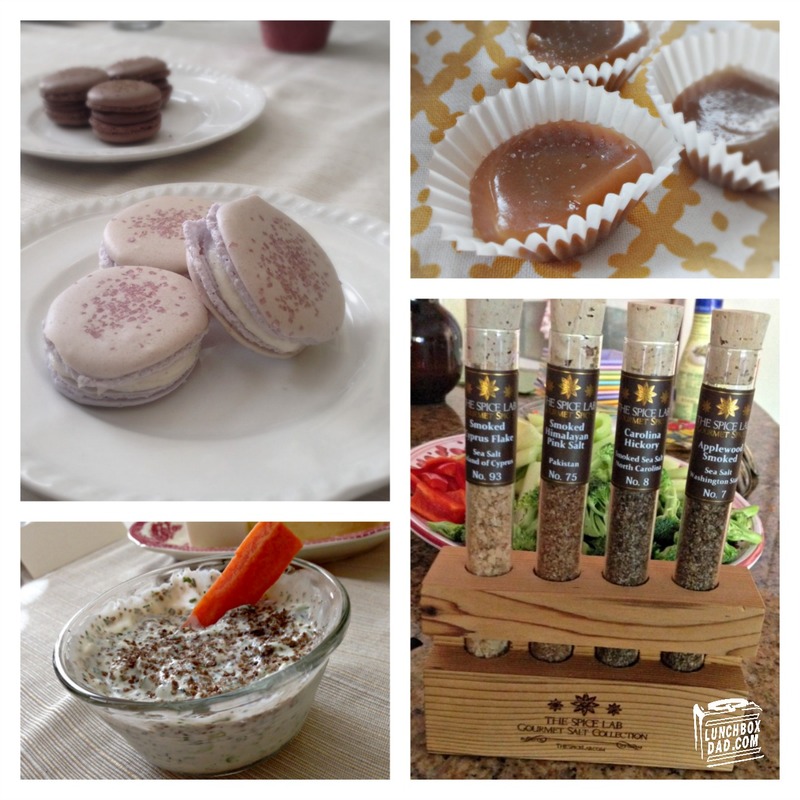 I received the BBQ Smoked Sea Salt Collection along with Chocolate and Juicy Blueberry sugars. The thing that can be hard with gourmet salts and sugars is trying to decipher the best to use them on. I appreciate how The Spice Lab included a cheat sheet so you can take the guesswork out of it. The first dish I tested out was salmon. I used the Carolina Smoked Hickory along the top. The salmon was excellent, I just wish I used more of the salt. The temptation is to only use a pinch when in actuality you need to test it out to see how much you really should use depending on the food. I wish I would have used more on the salmon to really make the flavor stand out. The next dish I used the salt on was a garden vegetable dip. I chose the Smoked Himalayan Pink Salt for this appetizer. We dipped crackers in it and found the dip to very good. It took the vegetable base and added just enough flavor to take it to the next level. For this dish, I was able to start with a small amount of salt and keep adding until the taste was just right. The was served at a party and everyone loved it. For the sugars, my mother in law decided to incorporate them into her homemade macarons. These desserts are great to begin with so I was very curious to see if the sugars added anything at all to the taste. She made chocolate and blueberry macarons to match the flavors of the sugars. They were taste tested by numerous people and we all agreed. We felt with the chocolate sugar, the flavor blended in too much. The issue could have been that it was combined with chocolate all the way through the entire macaron. It wasn't bad, it just didn't seem to add much since there was already so much chocolate already. You probably want to use this sugar when you have something to add a subtle chocolatey taste to. The blueberry macarons were the ones that people were raving about. The sugar on top not only looked great, but added such a juicy blueberry taste that no one could get enough of these. The way these macarons were enhanced by the sugar, I don't know how we could go back to the original way of making them. There would probably be riot in the family. We were all stunned by how much better the blueberry sugar made this recipe. The last recipe we tried was homemade caramels topped with pink himalayan sea salt. I am a huge fan of this combo in general and these did not disappoint. The pink himalayan salt worked perfectly and made a very balanced salty and sweet caramel. I had to take some of these home for later! Overall, adults and kids alike enjoyed the food we used these on. 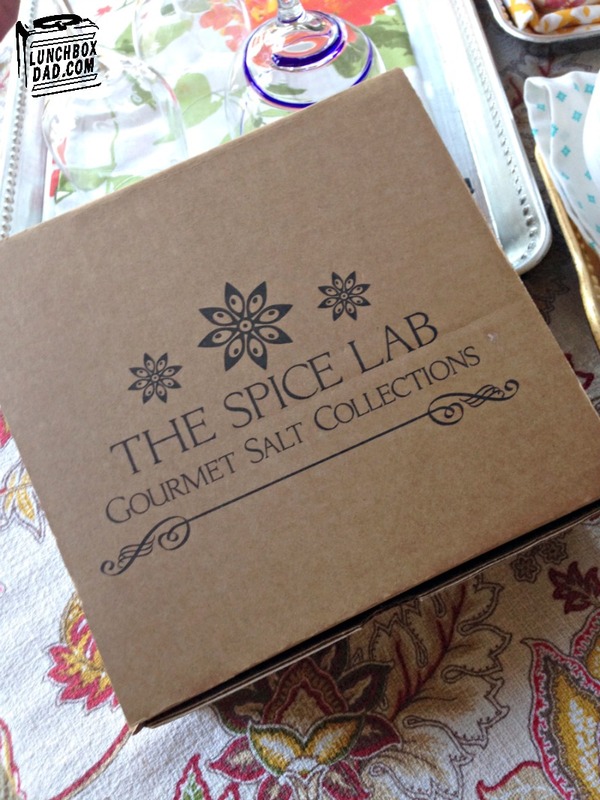 If you are looking for something different to enhance your food with, and you're tired of the same old thing, you should try out The Spice Lab's salts and sugars. The BBQ Sea Salt collection sells for $29.95 and the sugars sell for $7.95 each. To learn more or to purchase these go to www.TheSpiceLab.com.